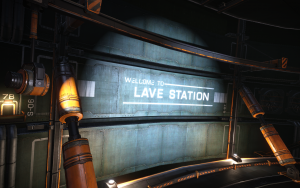 Home Miscellaneous The Election for Lave Station! Data, Election, Lave Radio Network, Missions. Bookmark.